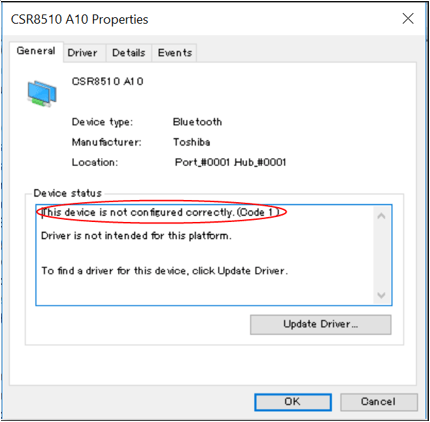 In Device Manager, if you get error “This device is not configured correctly (Code 1)” with your device, don’t worry. You can fix the problem by following the instructions in this article. This is a driver related problem. To resolve the problem, you just need to update the driver. There are two methods you can update the driver. You can try Method 1 first. If Method 1 doesn’t work, try Method 2. 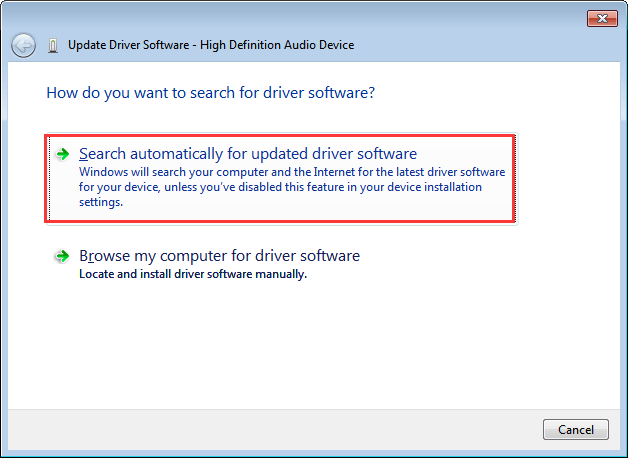 3) Click Search automatically for updated driver software. 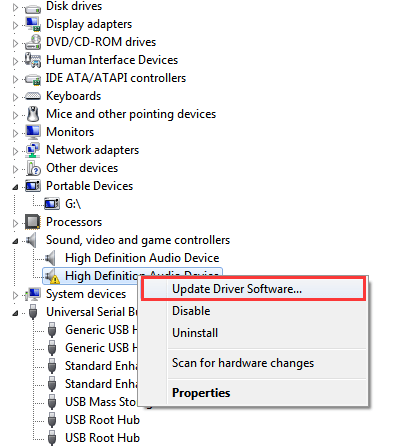 Then Windows will update the driver automatically. 3) Check to see if the yellow mark next to the device is gone. 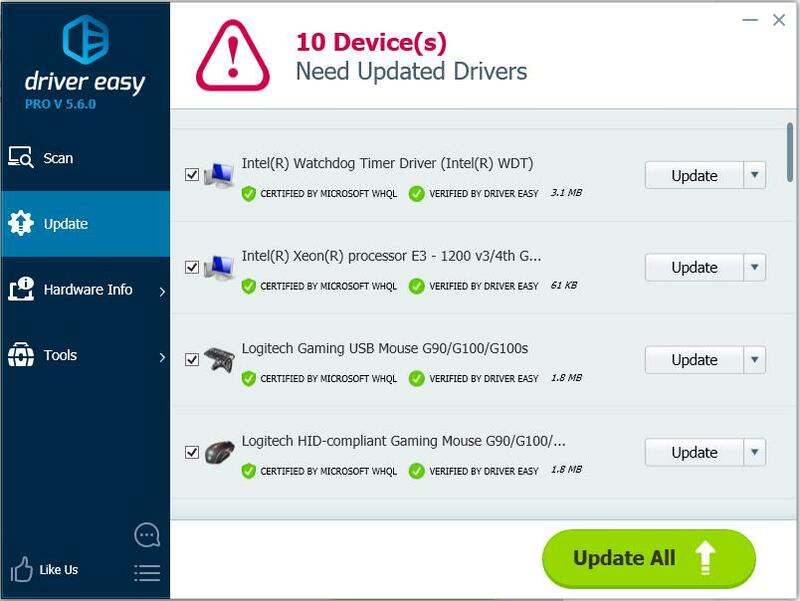 If Method 1 doesn’t work for you, or if you don’t have the time, patience or computer skills to update the driver manually, you can do it automatically with Driver Easy. 3) Click the Update button next to the problem device to automatically download and install the correct version of the driver (you can do this with the FREE version). Or click Update All to automatically download and install the correct version of all the drivers that are missing or out of date on your system (this requires the Pro version – you’ll be prompted to upgrade when you click Update All). 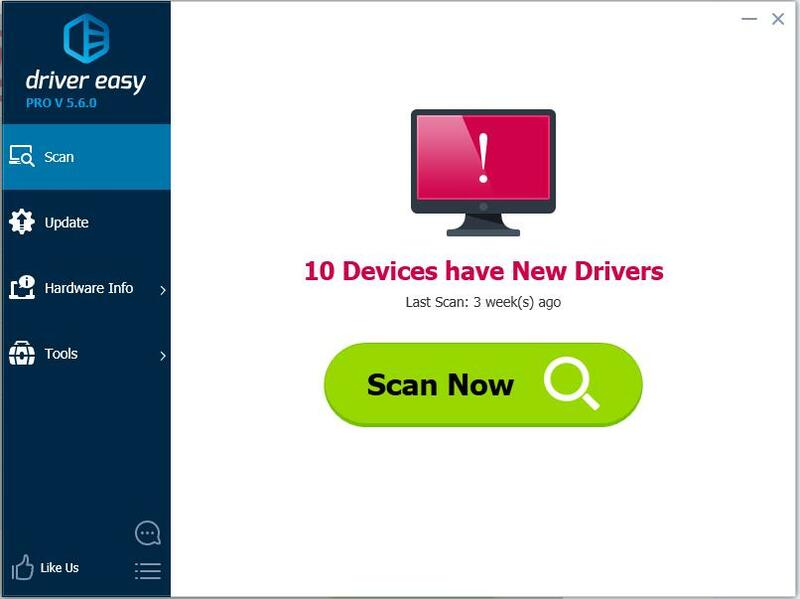 4) After updating the driver, check to see if the yellow mark next to the device is gone. Hope the instructions help you resolve the Code 1 error in Device Manager. If you have any questions, please leave your comment. I always love to hear of any ideas or suggestions.